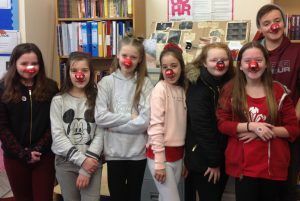 On Friday pupils at all three Highclare schools wore their best red outfits and used their greatest entrepreneurial skills to support Red Nose Day. 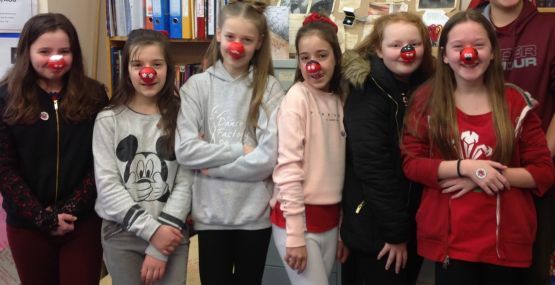 Whilst having fun, they raised a fantastic total of £1,180 which will go directly towards helping the charity. 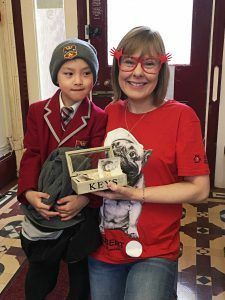 Amongst their fund raising activities they sold cakes, played games guessing the name of the bear and number of sweets in the jar, and wore some amazing red outfits and noses ! 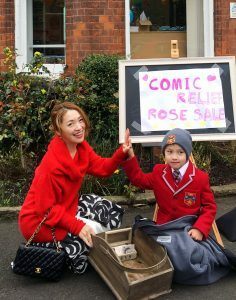 Along with the help of his mum one pupil sold red roses to his fellow pupils ahead of Mothers Day. 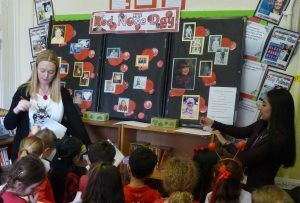 Guessing the identity of the Teacher from their baby photos also proved a great game ! 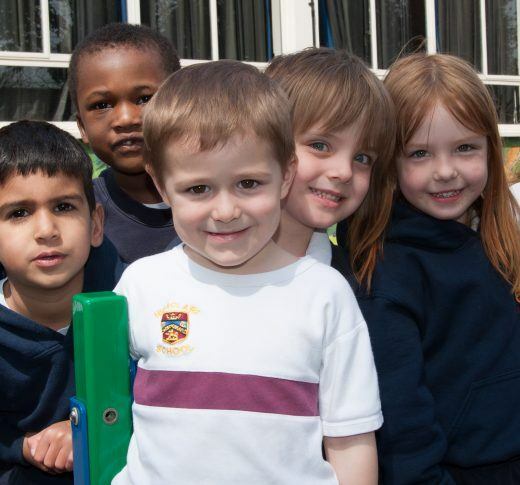 Well done to everyone who helped us towards such a fantastic total.